Have you ever come across a recipe where the instructions tell you to ‘bake blind‘ or line a loaf tin, and you have absolutely no idea how or why you have to do it? Here are some tips and information on how to do certain things. The list is growing each week, so check back often or subscribe to us so you can keep up to date with new topics. If there is something, in particular, you would like to know about and you don’t see it here in the list, let us know by contacting us or telling us on our Facebook page and we’ll try and get it added soonest! 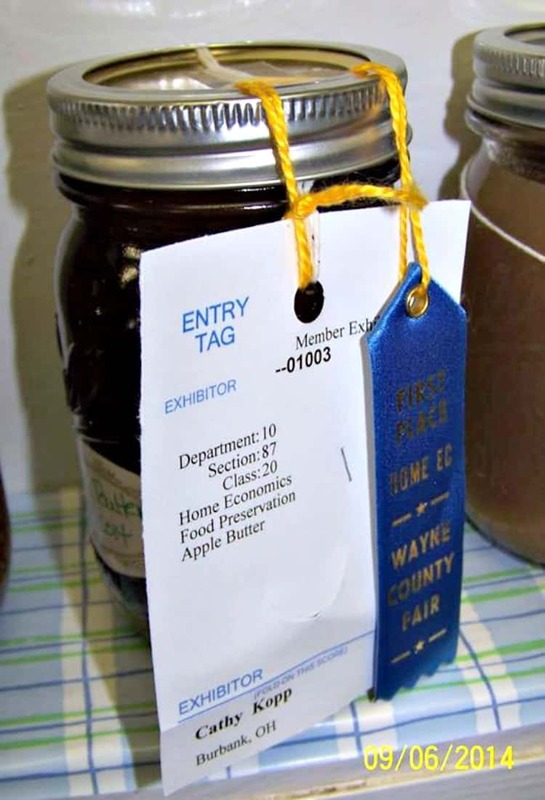 We’ve also got a great canning guide in our recipe for Prize-Winning Apple Butter. It’s ever so popular too! 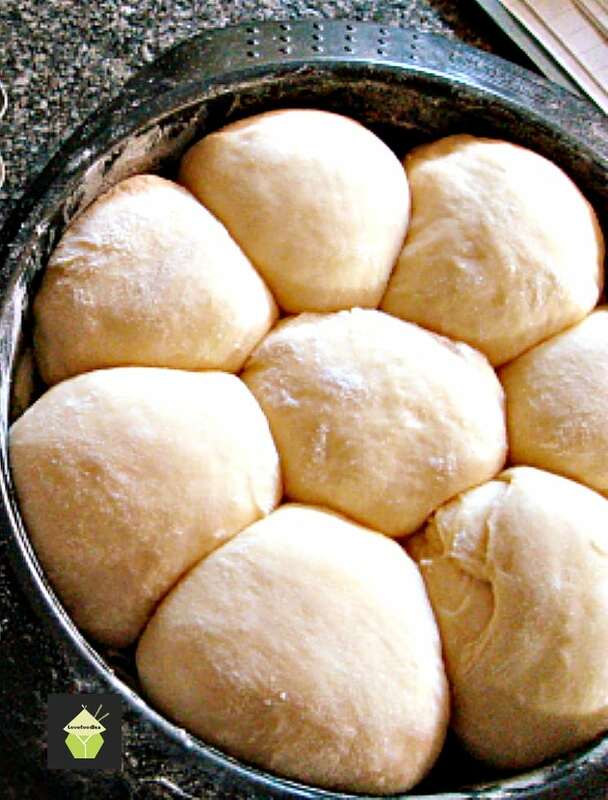 There’s even a tutorial on How To Knead, Rise and SHape Bread By Hand. 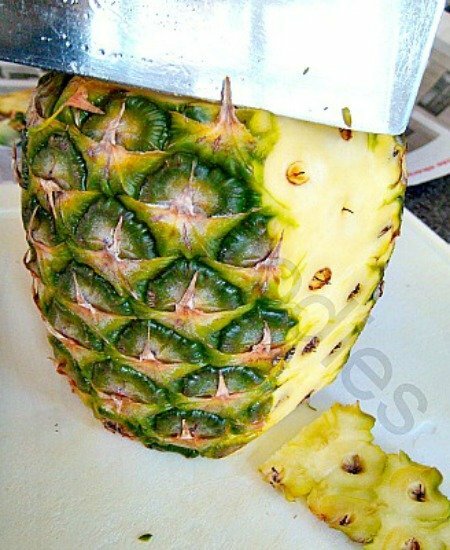 Or ever wondered how to Prepare a Pineapple without all that waste? Take a look here! 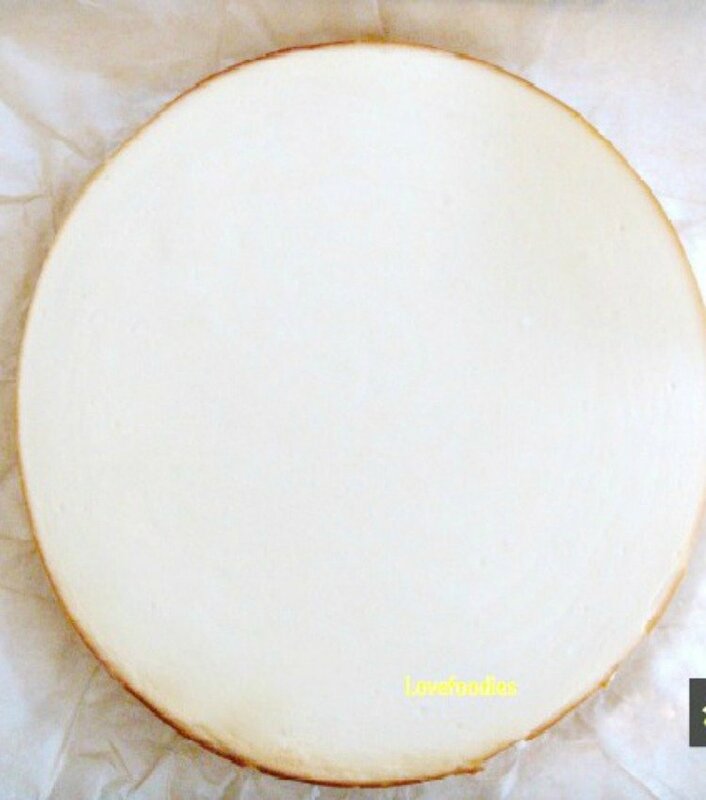 We’ve also got a great guide for how to avoid cheesecake cracking. Come and read all about it and save the handy tips! 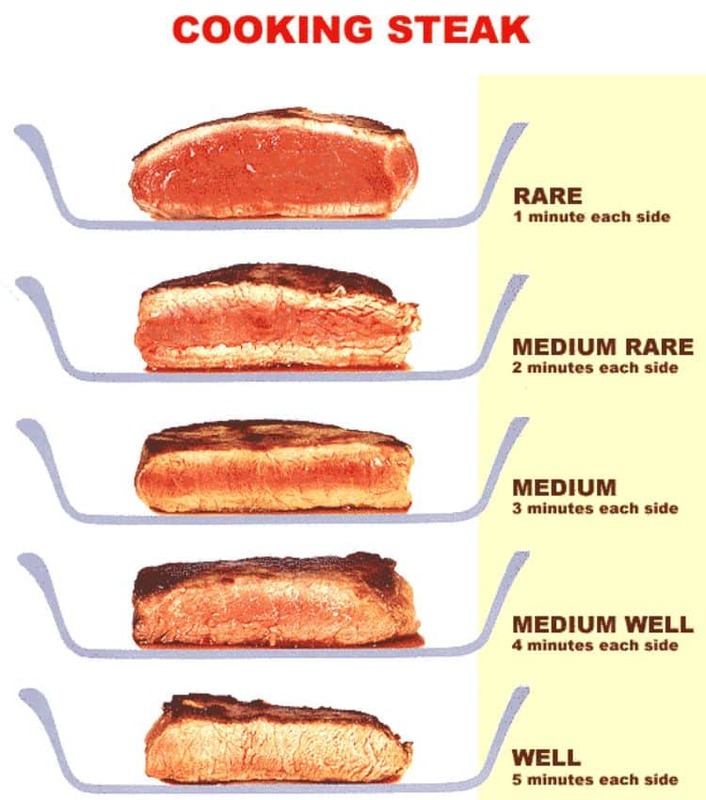 I found this image for Cooking Steak over at Craig’s website, Ask The Meatman and he’s kindly allowed Lovefoodies to share it with you. Craig is most definitely an expert in all things meat so please pop over and take a look at all his tips, advice and if you need to ask him anything, he’ll gladly help! 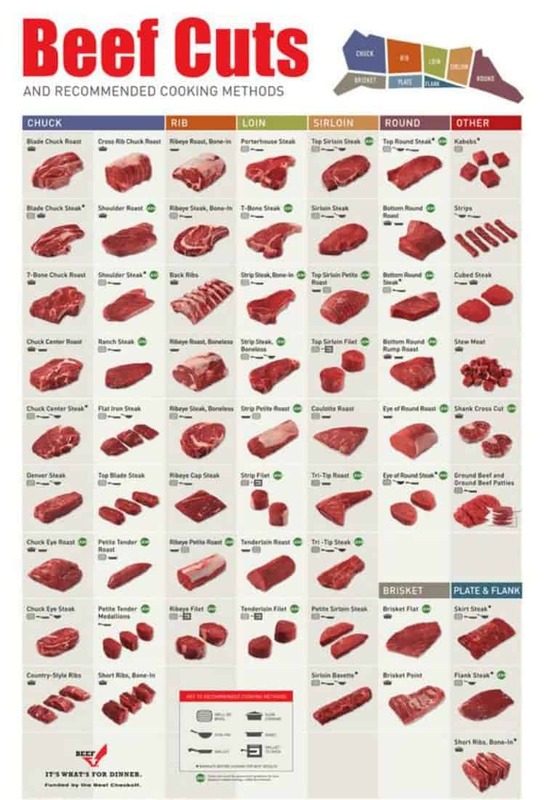 This next chart is packed full of helpful tips and conversions, a must have for every kitchen! Click on the image to download and print the full size chart! To see our collection of Handy Recipes and Tutorials for basic cooking, please pop over to here! If you have any questions, please do contact us and we’d be happy to help! Check back often because we’re always adding new tips and tricks for all you cooks!